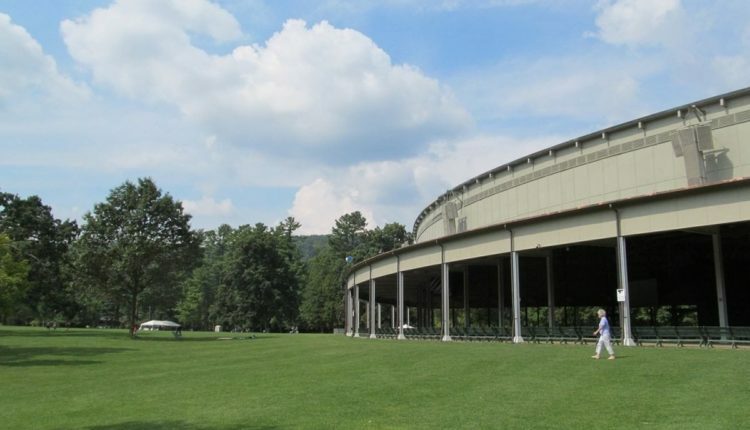 The 2016 Tanglewood season is starting to fill up with four shows just announced, including the B-52s and Train. Four new rock and pop concerts were recently added to the Tanglewood lineup for this summer. Earth, Wind & Fire, the ’70s soul and R&B group best known for their song “September,” play the Shed on Saturday, June 18. Tickets range from $27 to $129. Singer/songwriter Jackson Browne plays on Tuesday, June 21. Tickets for his show range from $27 to $99. On Aug. 23, multi-platinum band Train will, once again, return to the Shed with Andy Grammer opening. 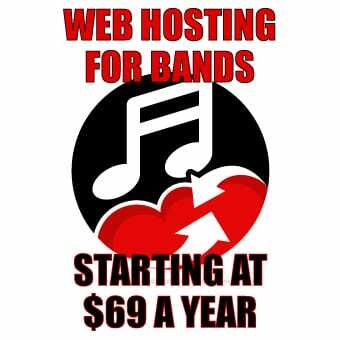 Tickets range from $28.50 to $99.50. Finally, ’80s rockers the B-52s will play on Friday, Sept. 2 with the Boston Pops backing them up. Tickets for their show range from $22 to $124. Tickets for all four shows go on sale Friday, March 14 at 10 a.m.
Those four shows were added to an already excellent lineup at Tanglewood. As we previously reported, Brian Wilson performs the iconic Beach Boys album Pet Sounds on Sunday, June 19. Chris Botti brings his jazz trumpeting on June 24. Warren Haynes returns with his symphonic tribute to Jerry Garcia, backed by the Boston Pops, on July 1. Longtime Tanglewood performer James Taylor returns to the Shed on July 3 and 4 with his All-Star Band. Comedian, singer and creator of Family Guy Seth MacFarlane performs classic songs of the ’40s and ’50s backed by the Boston Pops. Tickets for all these shows are currently on sale. 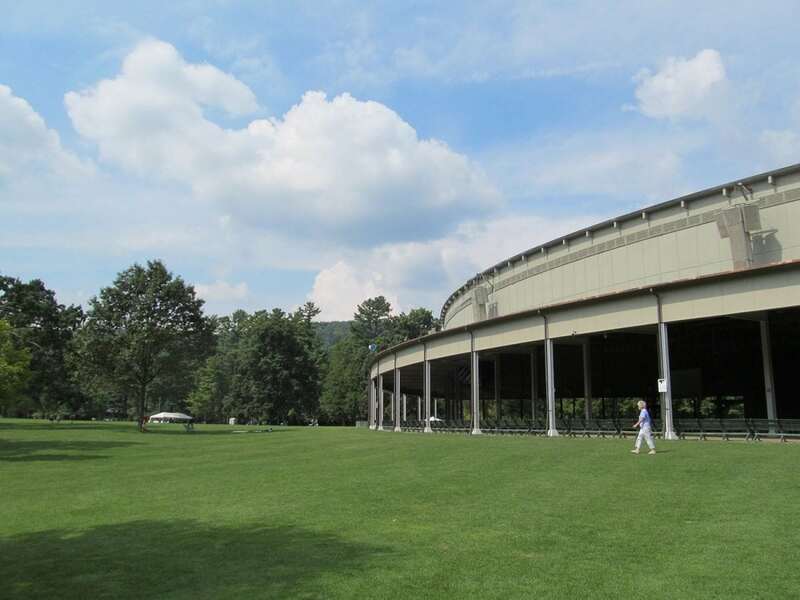 Tanglewood is the longtime summer home of the Boston Symphony Orchestra and the Boston Pops located in the Berkshires town of Lenox, Massachusetts. Warren Haynes Celebrates 30 Years of Christmas Jam!